Cortney Swartz, owner of Aesthetic Artistry’s NYC-based medical spas, brings years of experience as a licensed medical aesthetician to her practice with a passionate desire to share her vast knowledge of the secrets for having beautiful skin at any age with guests of her medical spas, located in Manhattan and Staten Island. Cortney’s vibrant spirit and personal drive to incorporate the most cutting-edge advances in technology into her practice, has placed Aesthetic Artistry at the forefront of the field of skin care and is a favorite place of respite for many New Yorkers. 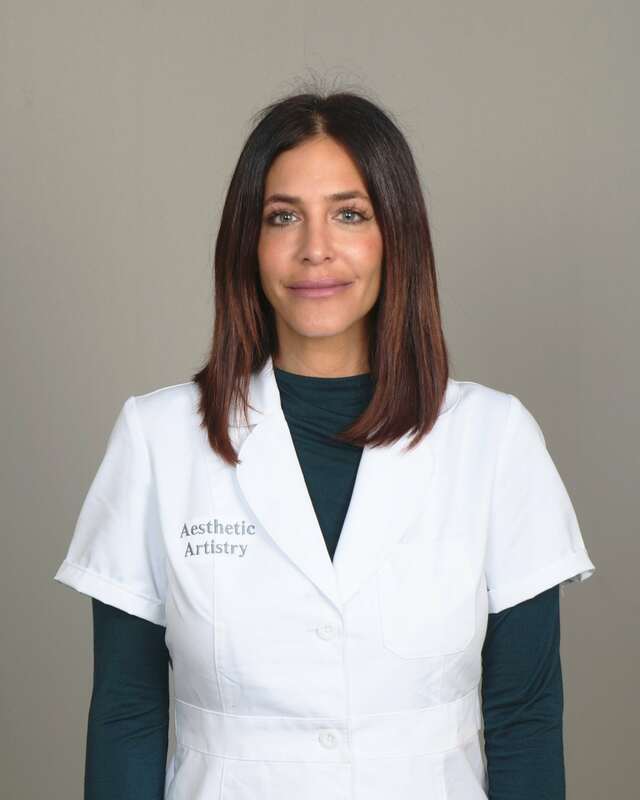 Having trained and worked in conjunction with plastic surgeons, dermatologists and other medical professionals throughout her career, Cortney opened Aesthetic Artistry in 2014, fulfilling her lifelong dream of providing convenient, affordable services to rejuvenate and beautify skin in a serene, relaxing environment. Aesthetic Artistry gave her the freedom to form deep connections and relationships with her guests so they could feel at ease and comfortable. As a licensed medical aesthetician, certified laser technician, surgical assistant and licensed tattoo artist, Cortney’s long list of credentials enable her to offer the latest in non-invasive and minimally invasive skin treatments. Every guest receives an in depth, free consultation so Cortney can listen to what is important to them and understand what they want to achieve as their ideal image. Then she designs a detailed plan of treatment using a holistic approach. Cortney’s passion for aesthetics began as a young child as she often saved allowance money to buy skin cream instead of candy like many of her peers. As a teen, she experienced the emotional damage of bullying and remembers longing for others to see the person she truly was inside with so much love to share. Throughout her life, she has learned to love herself despite what others think, gaining a true sense of self acceptance with a deep empathy for others. Considering herself to be constantly learning and evolving, Cortney’s thirst for knowledge has led her to seek out those working on the cutting-edge of the latest technologies in skin treatments, mastering techniques that have never been seen before in this country while working alongside medical professionals at the top of the field of dermatology and plastic surgery. As an expert leading the way in the skin care industry, many seek her out to resolve the most difficult of skin issues or to remedy procedures from other places that may have left scars. Cortney believes that aesthetics is a mind, body and spirit experience. She takes the holistic approach and is trained in the use of herbal remedies and the impact of nutrition as it relates to the skin. She finds that each person’s skin is different and customizes skin regimens because she believes that individual attention is extremely important for the success of any treatment. Aesthetic Artistry’s medical spas are leading the way for skin care in the New York City area and are proving to change lives. Cortney has true compassion, a genuine desire to help those who come to her and the experience to bring the beauty that is deep within everyone’s heart to the surface. Dr. Elliot Heller was born and raised in New York. He completed his head, neck & plastic surgery training in NYC Medical Center and Mount Sinai Medical Center. 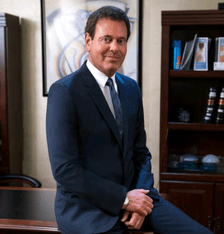 Dr. Heller takes pride in his artists’ ability with such procedures as breast enhancement, laser hair removal, laser skin tightening, lip sculpture, tummy tuck, buttock lift, rhinoplasty, face & eye rejuvenation. Dr. Heller has a great eye and steady hands to achieve superb results with Botox and filler injection. His outside interests include skiing, sailing, tango and other forms of dance as well as enjoying New York’s cultural and entertainment offerings.